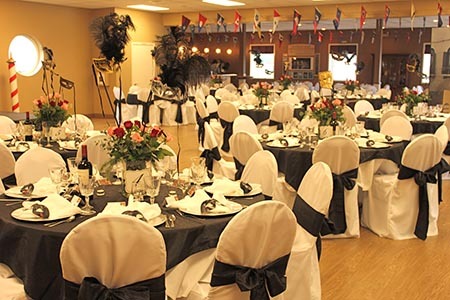 Gig Harbor Yacht Club is the perfect setting for your memorable event. 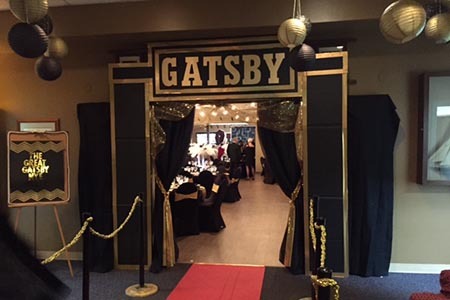 Our clubhouse is a spacious venue located in beautiful downtown Gig Harbor with a view of the bay from our outdoor deck. We offer up a large open canvas for you to decorate as you wish. PLUS, there is an amazing list of club amenities to enhance your rental experience. We provide tables, chairs, a state-of-the-art AV system and so much more. 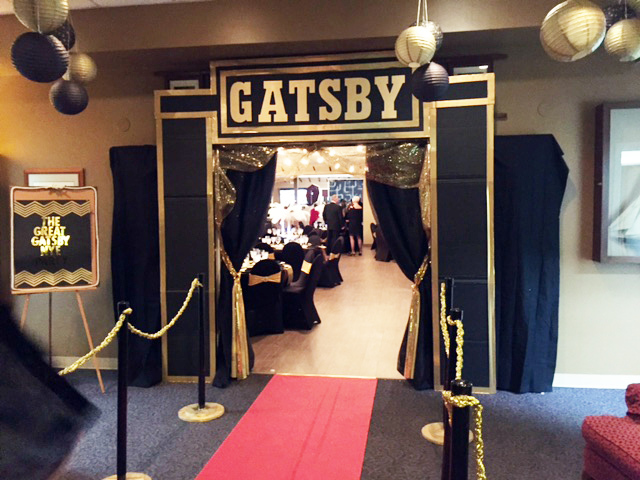 The clubhouse can accommodate up to 220 of your guests with plenty of free parking. 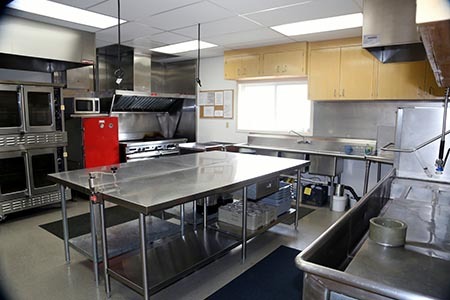 Our galley is ready for your caterer or your own preparations. Conveniently located to nearby downtown marinas, parks and lodging. Enjoy the Maritime atmosphere in a beautiful setting. A/V system includes cordless microphones, overhead projector and screen, large screen tv, multiple HDMI inputs, blue tooth enabled audio system, and free wi-fi access. 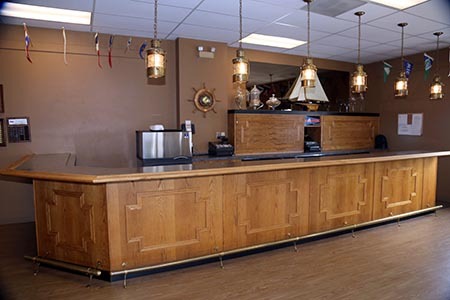 *Note – If galley or bar area is used, a cleaning fee of $150 applies.